Decorating the Town of Torbay! 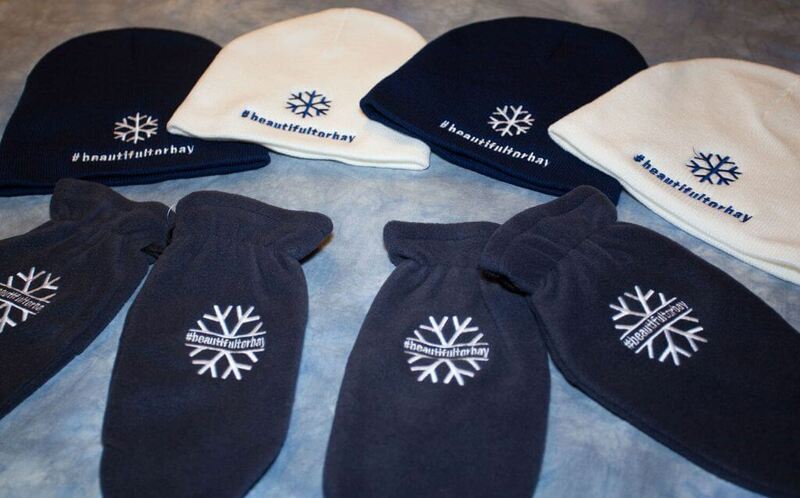 WaterWerks has been busy helping the Town of Torbay with their community engagement. Using #beautifultorbay on all social media channels, the Town is asking residents to engage online for a chance to win awesome Town prizes. 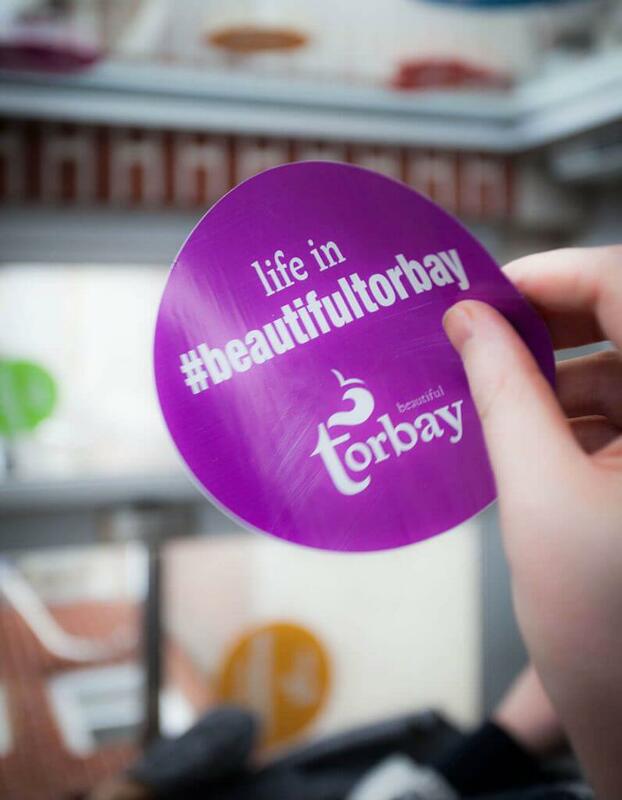 If you live in Torbay and you’re out and about, post your pictures, videos or stories to #beautifultorbay and you might be the next winner.